So you are planning your wedding. You’ve got your photographers (yay), videographers, venue, caterers, DJ, and planner booked and ready! You know exactly how you want everything decorated and have all of that taken care of. You found THE DRESS! 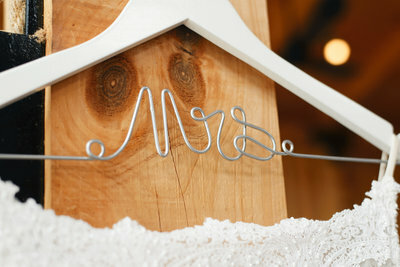 You have your jewelry, shoes, and hairstyles all picked out and ready to go! Your girls have their dresses ordered and your guys have been fitted for their attire. I’m sure you have at least one Pinterest board being filled up. You have probably made numerous visits to Hobby Lobby and have discovered just how awesome a hot glue gun is! Your vision is coming to life! The day you have been dreaming about since you were little is actually about to happen! Weddings can take a lot of time (and money) to plan. Management is key, and figuring out where to put your money is huge! There are things that can probably be set aside if the wallet doesn’t allow for it. There are also things that you should really allow more for! That is all debatable and will most likely change depending on who you ask. Some will say the venue is most important, others will say the best photographer is key. Some people will tell you that you should put your money into the best caterer and of course you HAVE to have the largest, most extravagant cake right? So many details, so many opinions. But, have you noticed something I haven’t mentioned yet? Flowers. Yes, flowers. They add so much detail and color to tables, jars, and not to mention to the bride! The bouquet is such a beautiful addition to the already gorgeous bride. As she walks down the aisle in her gorgeous white dress, her makeup done, her hair perfectly in place, and donned in the most beautiful jewelry, everyone can’t help but to be in awe (especially the groom). Aside from her radiating smile is the lovely colors of the flowers she is holding. They accent her complexion perfectly and add just enough color to her pure palette. The outdoors is filled with so much natural greenery! Many weddings take place in vineyards, fields, or rustic settings. While they are absolutely beautiful, there isn’t usually much color. Flowers naturally add just enough beauty to your already beautiful day! When choosing all of your details for your wedding, be sure to choose your florist wisely. Whether you want to go simple and just have a few baby’s breath in mason jars, or if you want every table and arbor FULL of color…make sure your vision will be carried out. Looking back on my wedding day my bouquet literally looked like a casket spread…no joke. We did it ourselves and it was larger than I was walking down the aisle! Now, maybe you or someone you know is super talented and you can handle doing your flowers yourself, that is awesome! But for those of you who don’t, shop wisely. 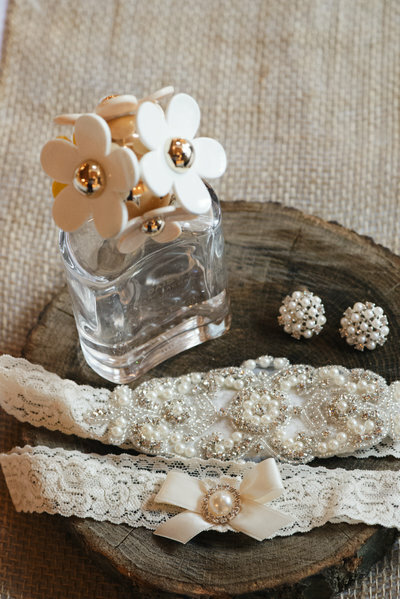 Remember, your bouquet is part of your bridal attire as well.